Recently, images of the upcoming Samsung Tizen smartphone surfaced. One source is via intomobile (originally from a Korean site called moveplayer) and another is from a well-known tipster @evleaks via his twitter. There are two variations of the upcoming Samsung Tizen, and because these are all rumors and leaked information, we are not sure which information is true. One rumor claimed that the upcoming Samsung Tizen smartphone is called Samsung ZEQ 9000. Meanwhile another rumor claimed that it’s called Samsung SM-Z9005 codenamed Redwood, that comes with a different set of specifications. Check them out below. 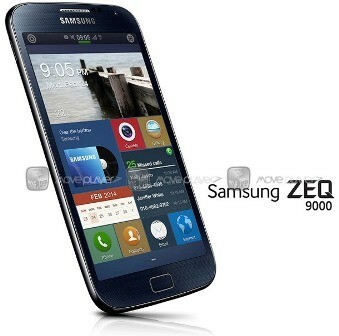 According to rumors, the Samsung ZEQ 9000 Tizen smartphone will feature a 4.8-inch 720p HD screen at 1280×720 resolution. 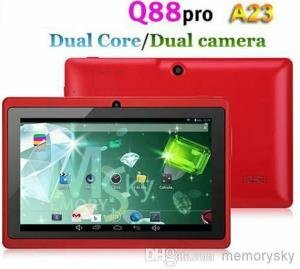 It is said to be powered by Qualcomm’s Snapdragon 800 quad core processor clocked at 2.3GHz. There are also claims that a dual-SIM variant would be available. Meanwhile, the rumored Samsung SM-Z9005 Redwood Tizen smartphone is said to be powered by a dual core Krait processor with 1GB of RAM and a 720p display. It will also have an LTE connectivity. 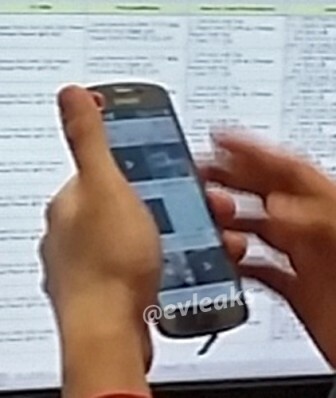 The image suggests that it looks very similar to the current Samsung Galaxy S4. Could it be that the ZEQ-9000 and SM-Z9005 is just the same product line but comes with a different set of specs, like Galaxy S4, Galaxy S4 Active, and so on…? We will know more about these upcoming Samsung Tizen-powered smartphones for sure when they are officially unveiled on the upcoming Mobile World Congress (MWC) in Barcelona this coming February. Stay tune!